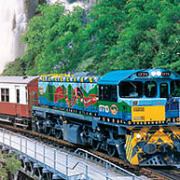 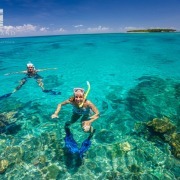 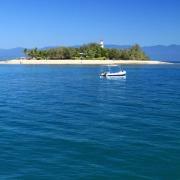 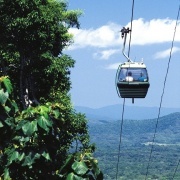 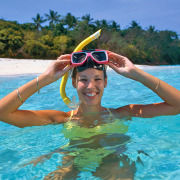 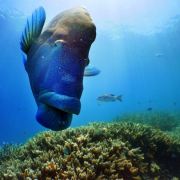 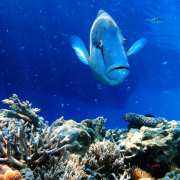 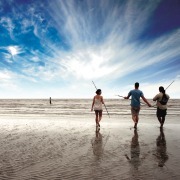 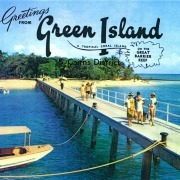 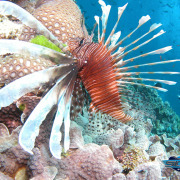 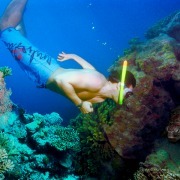 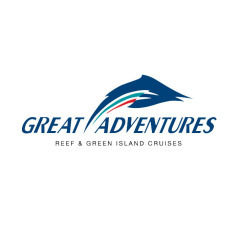 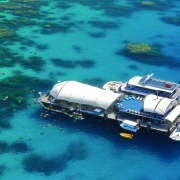 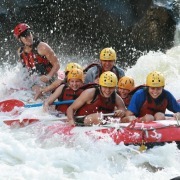 Great Adventures is based in Cairns and operates an exciting range of day tours to the Great Barrier Reef. 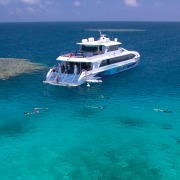 Our modern highspeed catamarans depart daily to whisk guests away in comfort for a day of discovery and adventure in this natural wonder of the world. 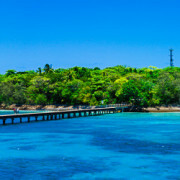 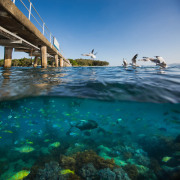 With Great Adventures you can explore the beauty of the Great Barrier Reef on any day of your holiday, be it at our spacious reef platform or at the tropical reef and rainforest surrounds of Green Island. 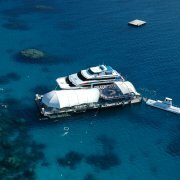 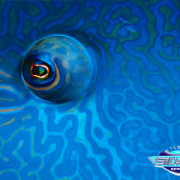 Take an introductory dive, snorkel or even cruise the reef on your own underwater scooter just like James Bond! 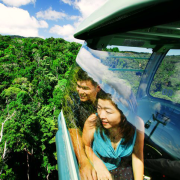 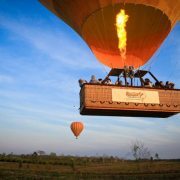 There’s so much to choose from, whether you’re up for a little adventure, or prefer to relax and let your day unfold. 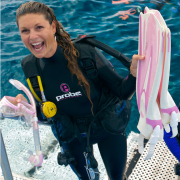 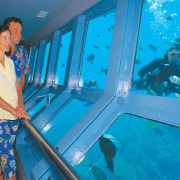 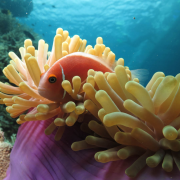 With our semi-submersible and underwater observatory, you don’t even have to get wet to discover the wonder of the reef! 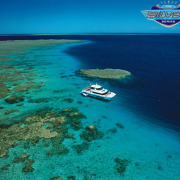 All of our tours are accredited with Advanced Ecotourism Certification, ensuring visitors have the opportunity to learn about and appreciate the magnificent World Heritage environment of the Great Barrier Reef.